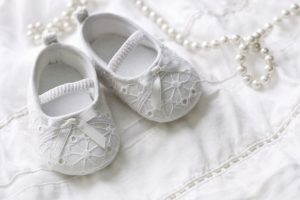 The arrival of a new baby is a truly special occasion for you and your loved ones. 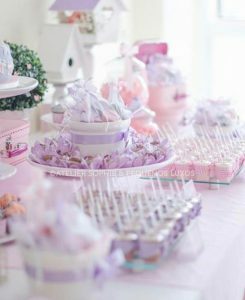 We offer a charming setting for your child’s christening, baptism, religious or non-religious naming ceremony. Our friendly events team enjoys nothing more than making these occasions as memorable as possible so you can relax and enjoy the celebrations to the full.